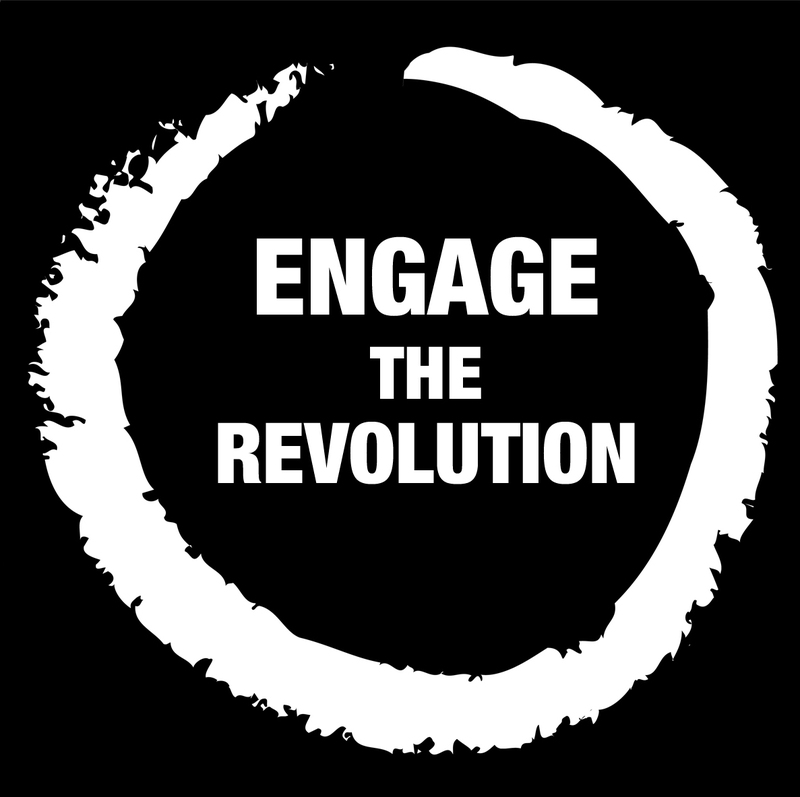 The future is upon us in employee engagement, it will just take a little time to catch up to it. Of course anybody who wears a Fitbit or other fitness device or goes out and purchases the new Apple watch knows the ability to get real time data and to monitor, motivate, and change your own fitness and sleep behavior. Will we even bother with archaic employee engagement surveys by 2020, or maybe even 2017? You know, those attitudinal assessments that take a long time to complete, a long time to assess, suffer from low response rates, and by the time all the data is in you need to launch your next biannual survey. Oh, did I mention that employees seldom ever see their own data! Of course, you also farm out all your data to a consultancy while your ability to make changes based on the survey are long past by the time you get around to it. There is a lot of work being done on real time measures of work and relationships. I am impressed by the work of Sandy Pentland on sociometers. Just to see what is coming to a workplace near you within the next five years, here is a 1 minute and 41 second video on next generation statistics used to understand NFL players better. In real time you can understand performance variables such as speed, fatigue, power, fitness, and safety. Imagine the real time measures that could be used in your workplace to improve engagement, performance, safety, and wellbeing. Imagine employees themselves having a real time dashboard where they can make adjustments in moments not months. You don’t have to imagine it, it is already upon us and will continue to grow and develop. It is time to start the second half of employee engagement with a more transparent, useful, and real time method of monitoring, measuring, and managing engagement and performance. David Zinger is an employee engagement speaker and expert who wears a Samsung android watch as a crude tool for fitness, performance, and wellbeing measures. Reflections from a 10 year veteran of social media. The picture above is of a computer I placed in a beehive. 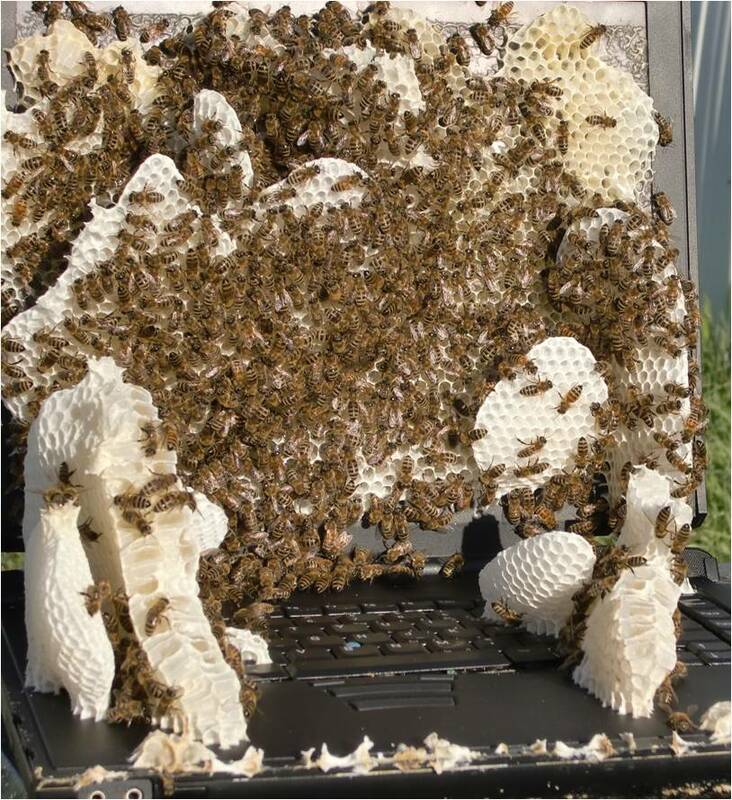 My most experimental involvement in social media was to put a live computer in a beehive connected to Twitter. You can read what the honeybees taught me in a wonderful free e-book: Waggle: 39 Ways to Improve Human Organizations, Work, and Engagement. I celebrated 10 years of engagement with social media on Saturday October 4. I wrote a nice post on LinkedIn on 10 lessons from 10 years. I encourage you to go read it, a nice short piece. In this post I want to outline 7 qualities that will help you engage successfully in social media. Discern. There is a diffusion of social media updates and sites. Learn to discern so that you don’t get lost in the flurry of continual social information. Specialize. 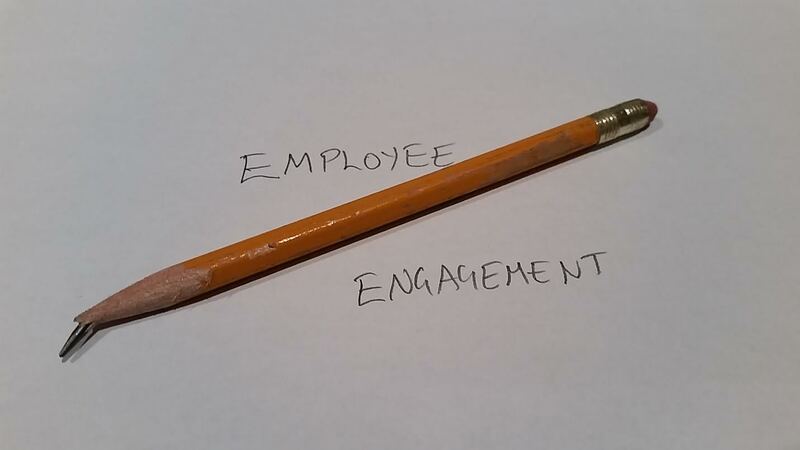 I focus on employee engagement. You know what you are going to get when you read my material. Contribute. Ask not what social media can do for you, ask yourself what you can do for social media. Experiment. Try things out, get a feel for it before you dismiss it or abandon it. Play. Have some fun with this medium and visit the edges of your knowledge. Engage. Stick with it and good things will happen. Enjoy. Enjoy what you have done and be proud of what you contribute. David Zinger is an employee engagement speaker and expert who has worked with social media for 10 years to enhance and enliven his contributions to employee engagement.